You are here: Home / Blog / Uncategorised / Exciting New Class! I am thrilled to announce a new course I am co hosting with Derek Hunt of Limelight Studios. 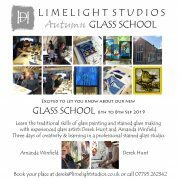 The course is a three day stained glass school where you will learn all about the medieval craft of stained glass. 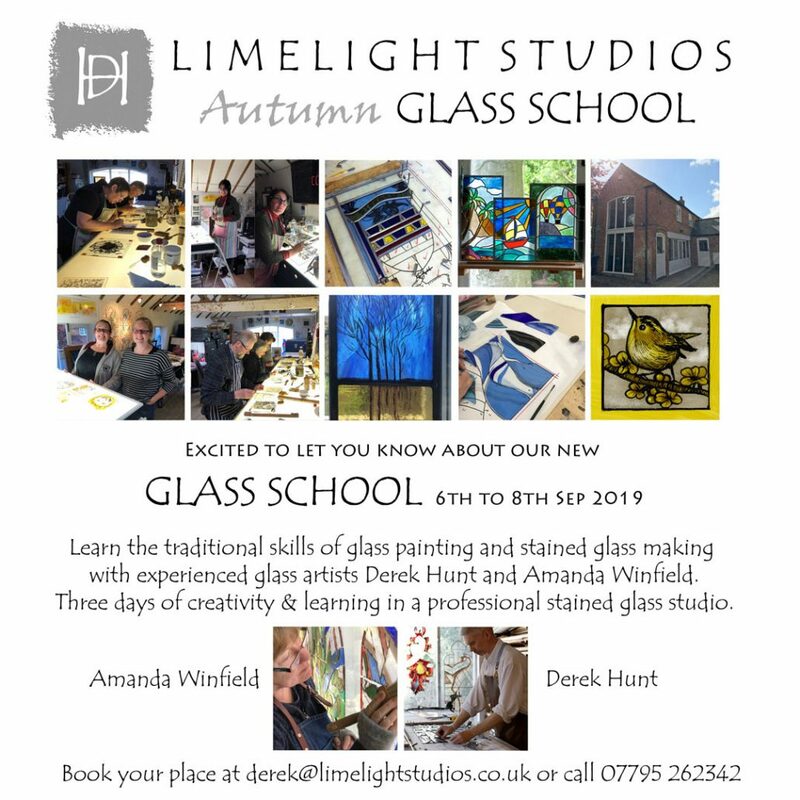 https://abinger-stained-glass.co.uk/wp-content/uploads/2019/04/GLASS-SCHOOL-advert.jpg 1079 1080 Abinger Stained Glass /wp-content/uploads/2016/02/logo-main.png Abinger Stained Glass2019-04-04 08:38:112019-04-04 08:54:21Exciting New Class!